If you’re thinking about landscaping your yard, you’re probably realizing there is a lot to think about. Between planning your design, figuring out what you’ll need, and knowing how much to spend, it’s overwhelming to landscape your yard by yourself. Hiring a landscape designer will prevent headaches and ensure you get the yard of your dreams. 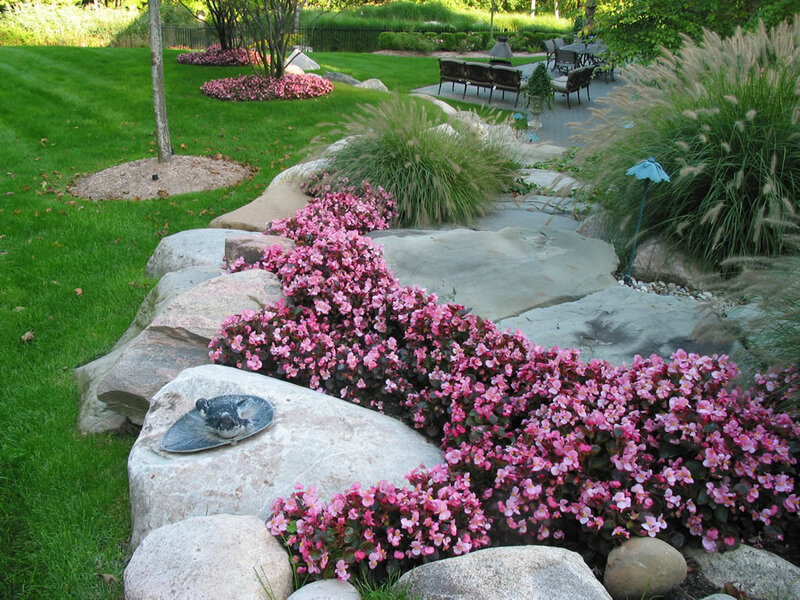 Here are a few tips on how to hire and work with a professional Michigan landscape designer. The first thing you’ll need to figure out is which landscape designer you want to hire. Landscape designers are not accredited or regulated, so be sure to find out what kind of experience they have. 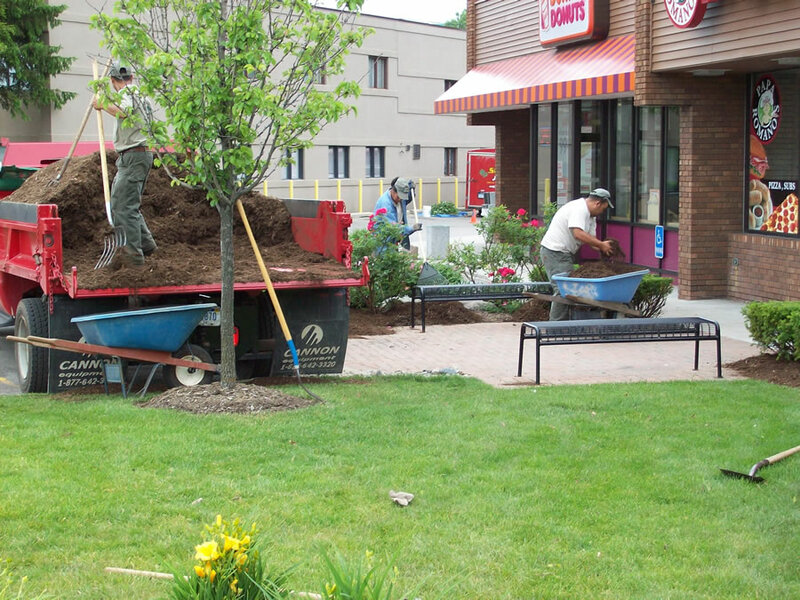 They may have landscaped for several years through a family business or could be self-taught quite recently. When choosing your Michigan landscape designer, find online reviews, view their portfolio, and don’t be scared to ask for references from them. Another great way to hire the right Michigan landscape designer for you is to ask friends and family if they know of anyone suitable. 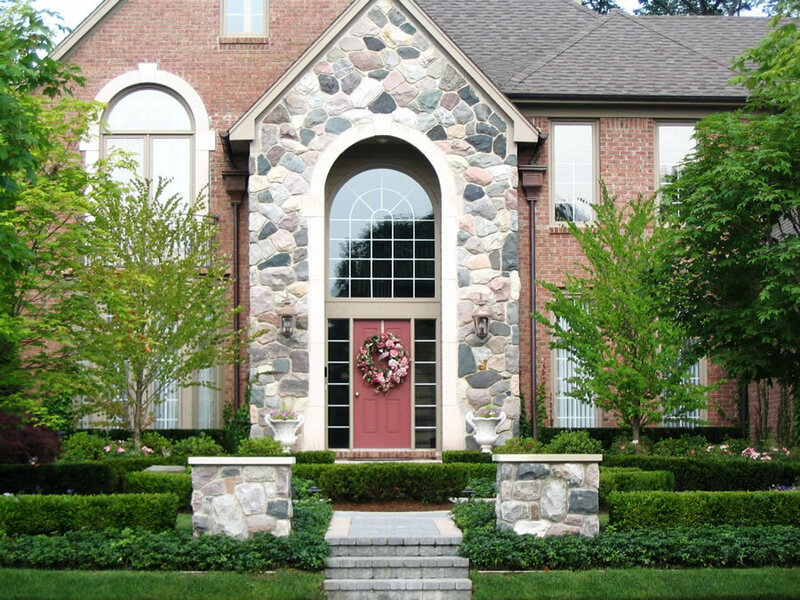 One of the most important parts of working with a Michigan landscape professional is to figure out what your budget is and set it with the designer. Being upfront with your budget allows your designer to properly plan your yard without drastically under-spending or over-spending along the way. One of the best things about working with a Michigan landscape designer is that because they do this for a living, they know how stretch your dollar so you get the best deal on everything you need for your design. A professional Michigan landscape designer will be able to help you complete your design and pull it all together for you, but you should have a general idea of what you would like for your yard. Decide if you like a formal, clean-cut design, or if you like more a loose, free-flowing design for your yard. Take pictures of gardens you like, cut out pictures from landscaping magazines, and save photos online of backyard spaces you enjoy. 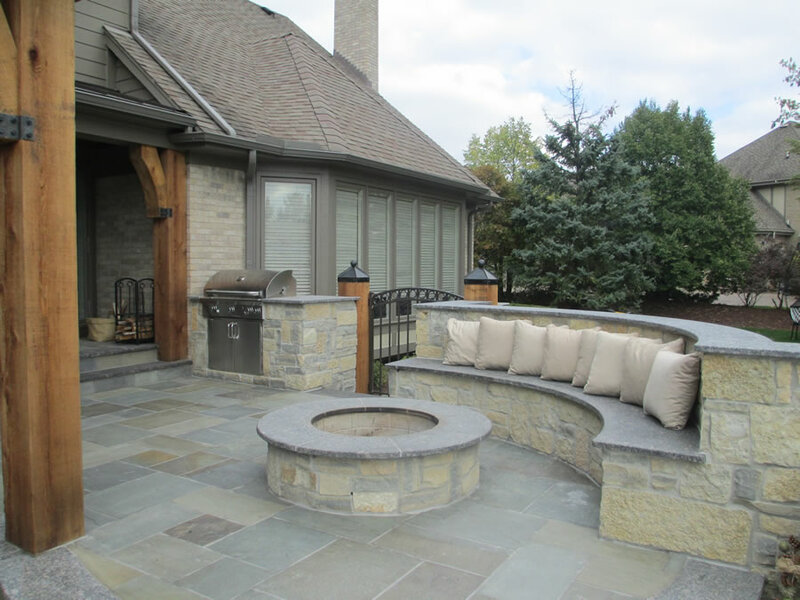 An experienced Michigan landscape designer will be able to give you their professional opinion and feedback since they’ve done so much work landscaping yards in Michigan. Let your designer know that you’re open to their advice, and take their feedback to heart. They may be able to share ideas about designs that are more cost effective, more appealing to local birds, or even easier to maintain. Take advantage of their knowledge and experience by inviting their feedback. Designing and creating your dream yard should be a fun and happy experience, and working with a landscape designer can make the experience even easier for you. 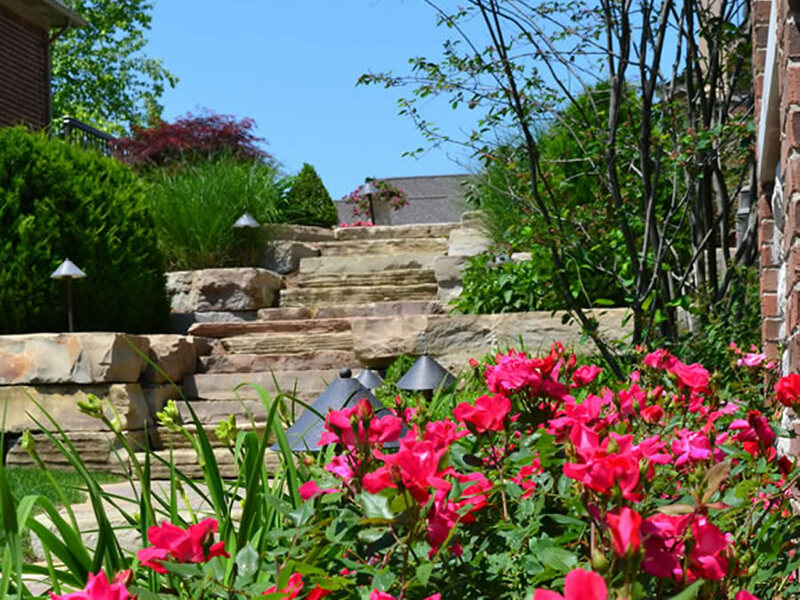 Look for an experienced Michigan landscape designer, decide on your budget, get an idea of what you want, and listen to your designer’s feedback. Follow these steps, and you’ll have the yard of your dreams in no time! If you are considering hiring a professional Michigan landscape designer consider contacting Sinacori Landscaping today at 248-651-5400.